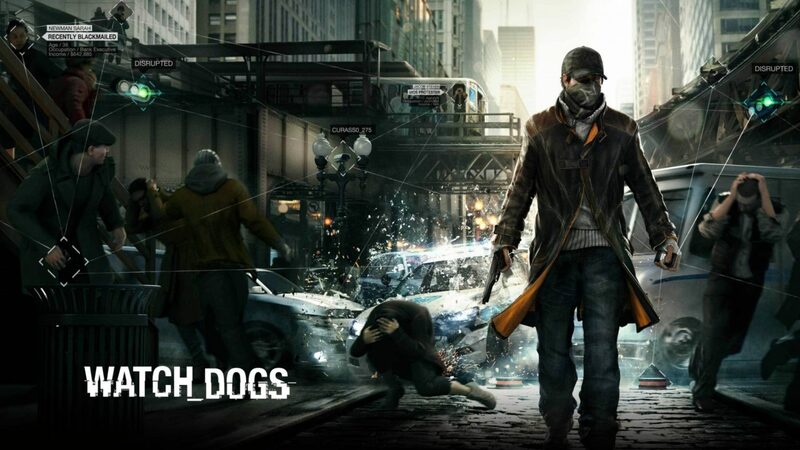 Apparently, the CEO of Ubisoft pushed the team behind Watch Dogs at Ubisoft Montreal to present the game before the developers felt it was the right time. “But we always pushed the ideas, the design, the core of Watch Dogs in such a way that we felt it would fit well with what we thought would be the future of games. Yves [Guillemot, Ubisoft’s CEO] was the one who wanted us to go at that E3, even though we felt it was a bit early, and in the end I think he was right“. Watch Dogs has come under fire over the most recent gameplay trailer with developers promising more answers about the graphics soon. Watch Dogs drops this May for all major platforms, but you might be able to have taste of the game with a beta, reportedly in the works.